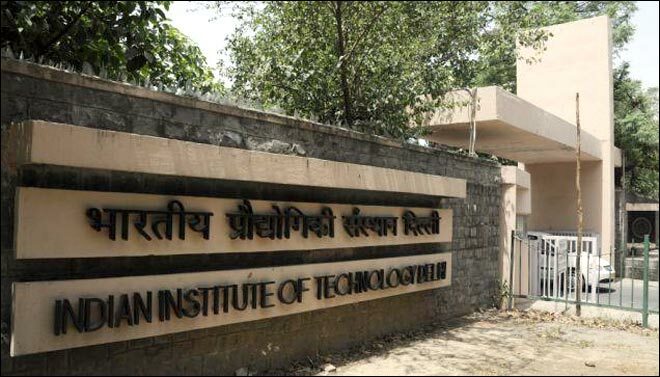 IIT council approves student intake, Govt to increase seats to 1 lakh by 2020 : The Council of Indian Institute of Technology has approved government plans to increase student intake to one lakh by 2020. The main aim of government plan is to increase student intake from the current 72,000 to 1 lakh in a phased manner across IITs at undergraduate, post graduate and research level. Each IIT will be now asked to analyse and assess how many more students it will be able to accommodate every year according to faculty availability, infrastructure requirements, and other related aspects. The IITs will be allowed in implementing the increased intake to ensure that the quality of the academy is not compromised in any manner and the ratio 10:1 of students teacher is maintained. 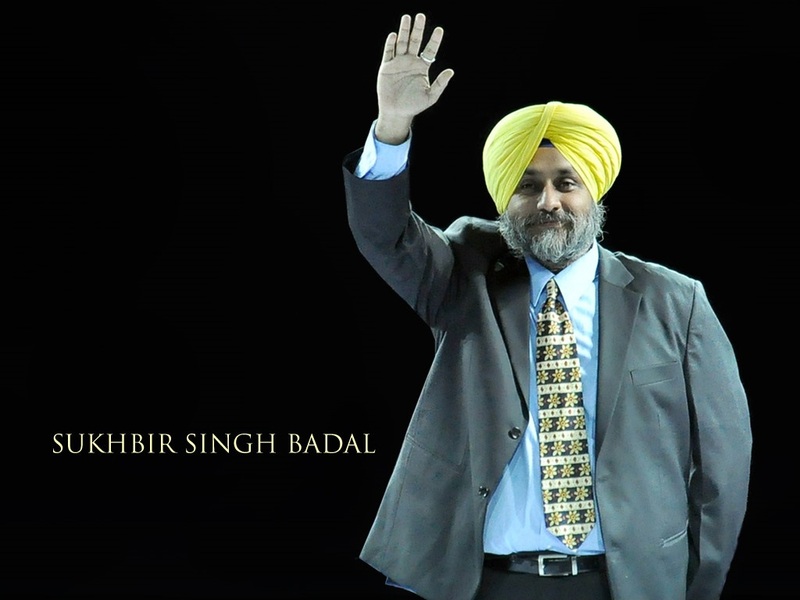 Now, it is expected that the seats in B.Tech will increase to 14,500 from the current 10,500 seats. The IIT Council also granted in principle approval for Project Vishwajeet to ramp up funding and research at seven IITs – Guwahati, Roorkee, Madras, Kharagpur, Kanpur, Bombay, and Delhi – to help to increase the rank to the top 100 global institutes rankings by 2018 and top 50 by 2020. The Council has go ahead for a National Aptitude Test to be conducted on trial basis for students at Class 11 level to assess their inclination and aptitude for Joint Entrance Examination (JEE) that determines admission to IITs and other engineering schools. Prakash Javadekar who is the new HRD minister chaired the 50th IIT Council meeting. HRD Minister Javadekar said that multiple strategies will be employed to push up encourage collaborations with foreign institutes and academics, draw foreign students and research as well so that the IITs are able to dispel the perception that worked against them on global rankings. The HRD minister said that IITs have also agreed to introduce a primer course on the IIT BHU model for fresh students to ease them into the IIT system.